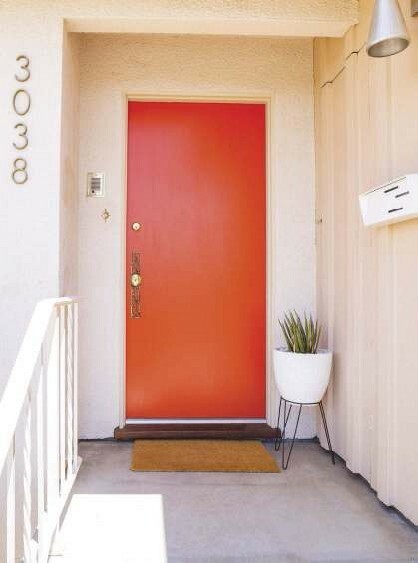 Inspired by the scene-stealing looks of Palm Springs’ doors, we went in search of ways to replicate the effect. 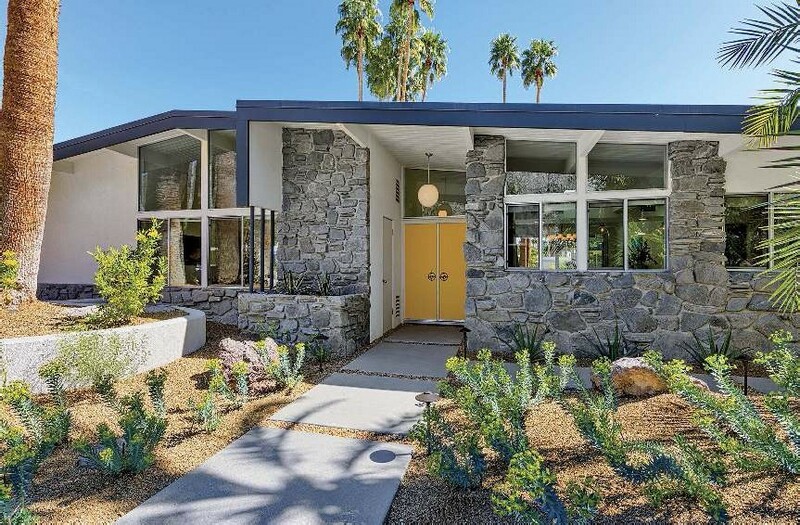 IN PALM SPRINGS, THE MINIMAL LINES OF MIDCENTURY MODERN DESIGNS and the monochrome colors of the area’s natural desert climate cause many homeowners to use bright colors on their doors to give their homes a unique touch. 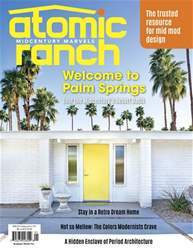 In fact, Palm Springs “door tours” spring up around the theme of checking out these vibrant colors. Designers Howard Hawkes and Kevin Kemper of H3K Design are based in Palm Springs and share how you can bring this look to your home, no matter where you live.